Angry Birds Action the movie is coming, or already came, to theaters near you this May. 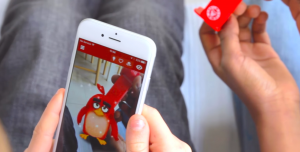 To go along with the movie, Rovio launched a fairly mediocre mobile game, but the kids are equally crazy about the game because it teases with the promise of new unbelievable content they can unlock if they scan the birdcodes. 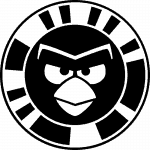 The birdcodes are these round insignia with the bird faces on them you need to scan in order to unlock mini-games and other ways of interacting with the birds in the game Angry Birds Action. For example, you can take a selfie with your favorite bird. 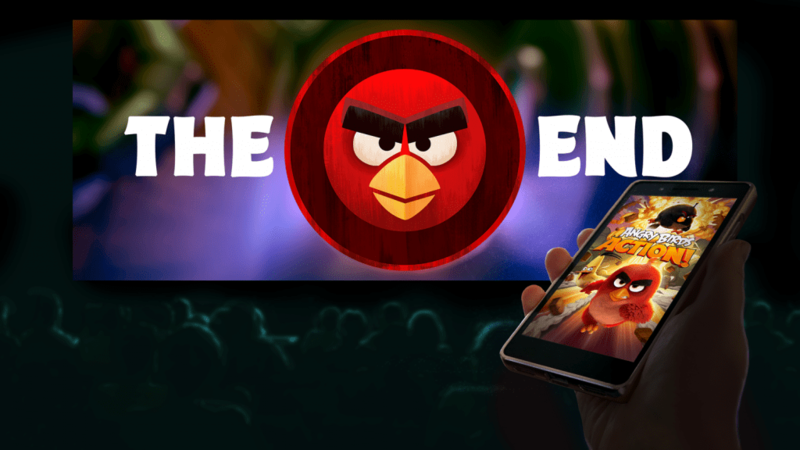 If you go to the movie and take your phone or tablet with the Angry Birds Action installed, you can also scan the birdcode and capture the sound signal at the end of the movie, when the closing titles begin. This will unlock a whole new area in the game. Let us see quickly where else you can find birdcodes. McDonald’s Happy meal sets are traditionally the go-to treasure trove, so when you buy one starting late April through early June, make sure to check out the birdcodes on the toy packaging and the box itself. 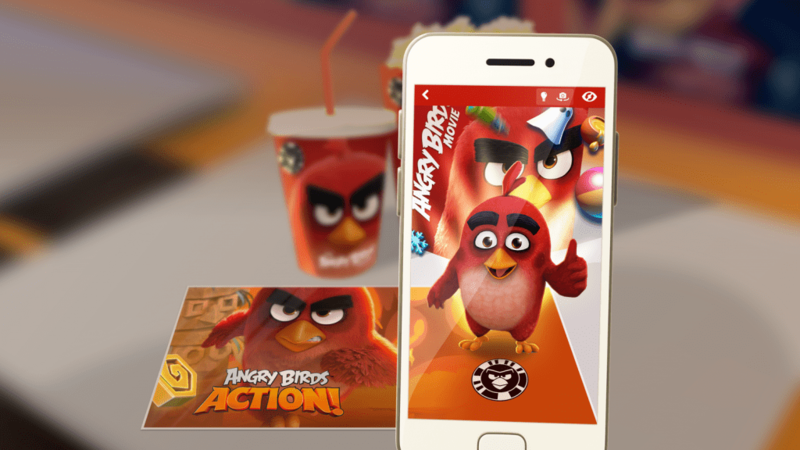 Each set bears a birdcode that unlocks “augmented reality” mini game. Look for the birdcode on the last page of the building guide. H&M kids clothes with Angry Birds prints will have birdcodes that unlock endless runner mini-game. Toys R Us and Walmart have birdcodes on display that you can scan while you’re on the premises, without even buying any produce. These will unlock powerups, special characters and a key to a mystery box, wherever it is in the game. * Depends on what you scan. The only perk that requires the microphone access is the one you get in the closing credits of the Angry Birds Action movie. Everything else requires the camera access. There you have, kids. Hopefully the movie is what they say it is, because according to Twitter the feedback is great. Maybe the birdcodes’ contents will liven up the somewhat dull gameplay of the Angry Birds Action mobile game.